Starting Friday, Memorial Day Weekend and continuing through Friday, Labor Day Weekend! Shabbat on the Beach is a joyful service open to everyone who calls the Hamptons their home – a completely unique experience replete with the sound of the ocean, the voices of children at play, and music. A welcoming community of well over a hundred gathers at Main Beach in East Hampton every Friday night at 6:00pm, beginning Memorial Day weekend, and continuing through June, July and August. Shoes are optional, toes are hidden in sand and smiles are the common denominator. All are welcome to sing songs and prayers of gratitude for the gifts of life, Shabbat and community. 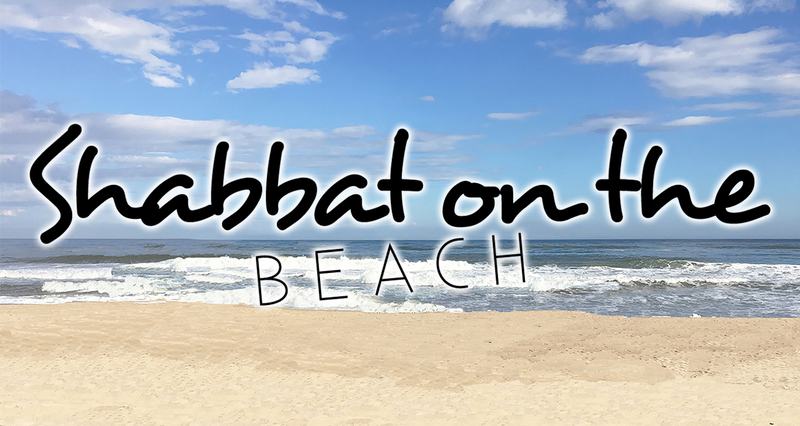 Be a sponsor for Shabbat on the Beach! Sponsor the makings of s’mores to be shared by all as we delight in the sweetness of Shabbat.